Mukesh Ambani, who has traditionally been keen on building greenfield assets, is on a takeover spree. He has acquired stakes in about 20 start-ups and half-a-dozen small firms over the past 24 months. According to company insiders, the acquisitions have become a necessity, especially after Reliance Jio was launched. 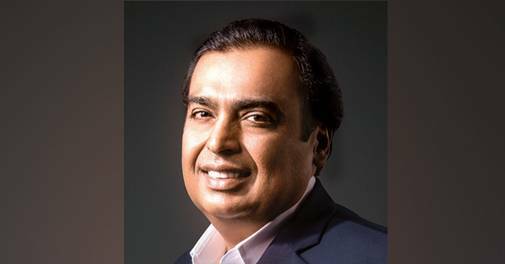 Ambani targets to create a bouquet of digital products of global standard which can counter the likes of Google, Amazon, Netflix and Microsoft. At a time when the digital world is going through disruption, buying assets and technologies to stay ahead of the curve is considered positive. But can Reliance keep alive the urge to innovate in these start-ups? These entities need to be nurtured for sometime before they are pushed for profitability.